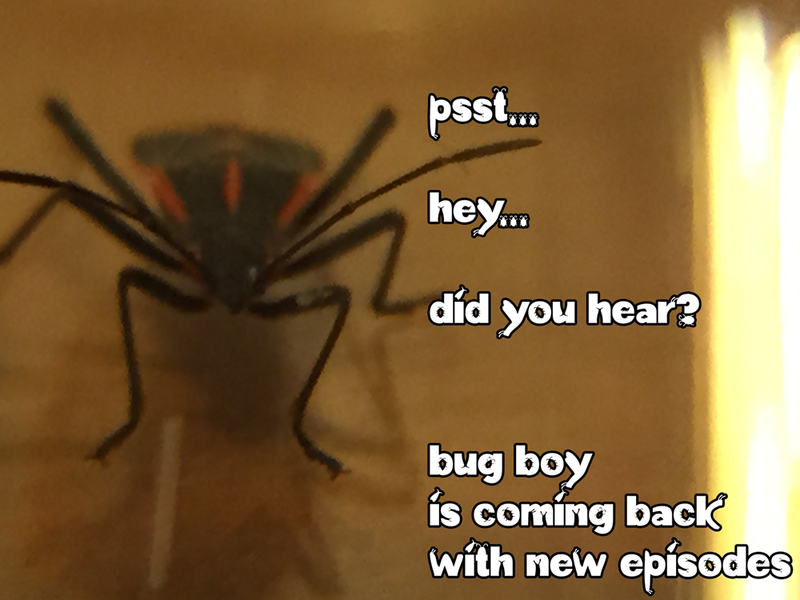 New Bug Boy Episodes coming soon in December! Gearing up for a very buggy Valentines Day! !